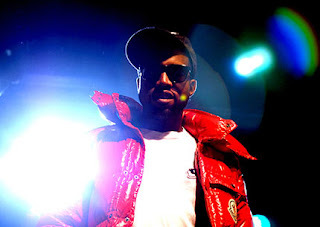 US rapper Kanye West has revealed that the Red Hot Chili Peppers are his favourite group. West said he was attracted to the American rock band because of their strong melodies. "I think of melodies, I think of really strong melodies and stuff,” he said in an interview with the BBC.“You know, [Red Hot Chili Peppers'] Anthony Kiedis wasn't the best singer in the world, but that's my favourite group."